Brush brush brush, 3x a day. Brush with Colgate. Colgate is one of the leading oral healthcare brand in the country. 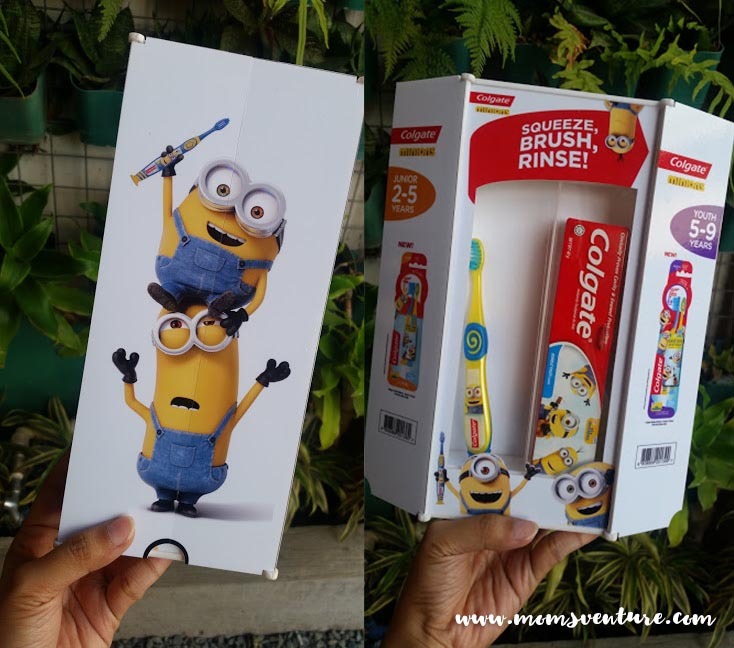 Recently, they launched their new line of Minions Toothpaste and Toothbrushes specifically designed for our kids. I should admit, my kids like minions a lot. Who wouldn't be? Now that we got a set of minions toothbrush and toothpaste, brushing teeth is more FUN. 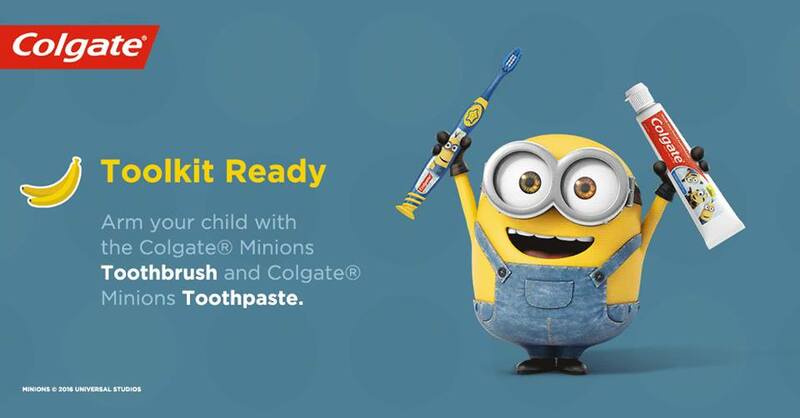 Arm your little kiddos with the Colgate Minions Toothbrush and Toothpaste. 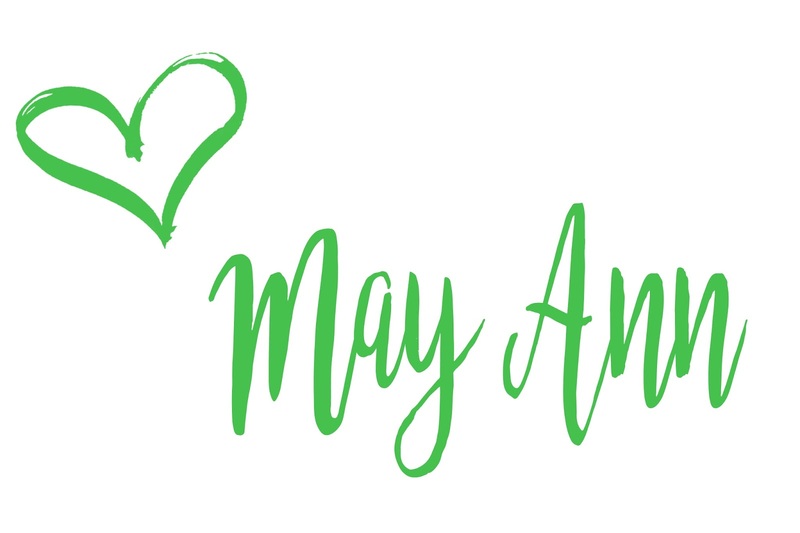 How I make brushing more fun with the family? 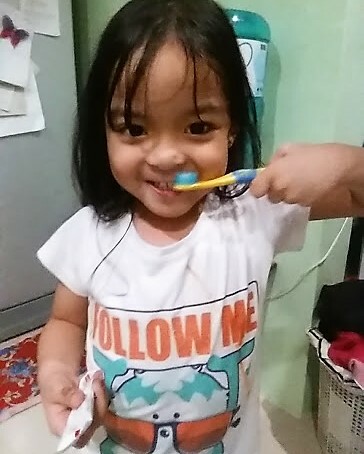 "Brush brush brush 3x a day..
Brush brush brush your teeth, cavities away. 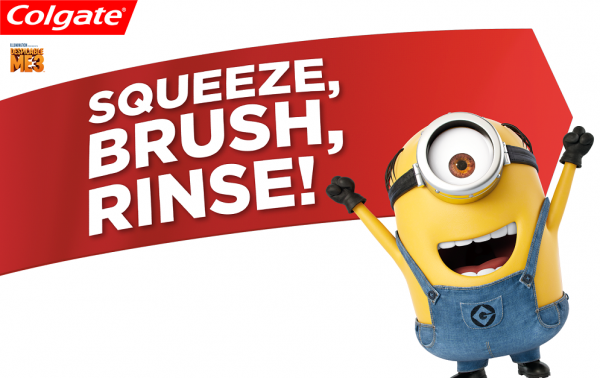 brush brush brush, three times a day..
Where to get Minions Colgate Product? 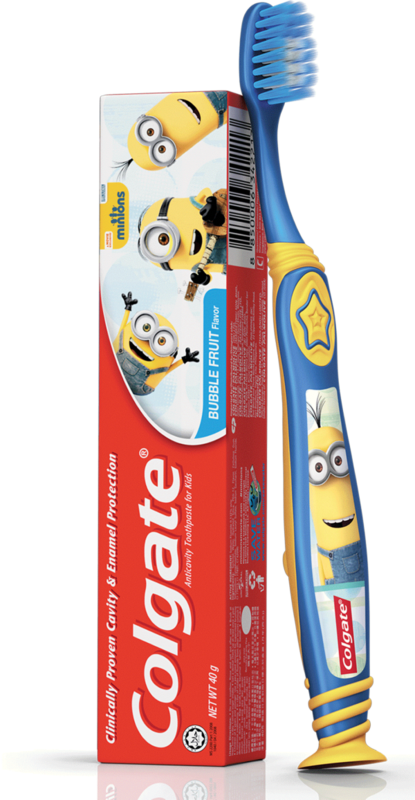 For Colgate Minions kids 2-5 years old (Junior) Oral Care Pack, visit here. For Colgate Minions kids 5-9 years old (Youth) Oral Care Pack, visit here.